Kicking of the new season on September 4th 2018, Ian Whiston DPAGB EFIAP/b ABPE will be presenting his talk “The National Parks of East Africa” at North Fylde Photographic Society. The night starts at 7:30pm, when Ian will be giving us an insight into this impressive area of photography. From Crew Photographic Society, Ian has had a rapid rise through the award schemes, now boasting an impressive set of letters! 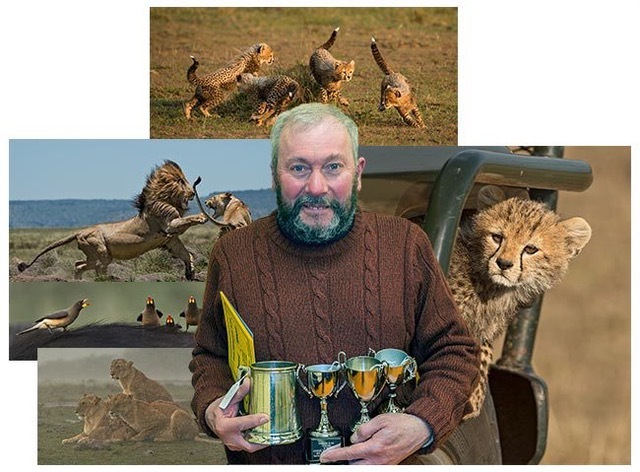 As well as judging nationally and internationally, he is a well-respected safari guide and expert, and is always happy to pass on his knowledge and experience.